Three times a year we produce a journal for distribution to all of our members and to participating villages who have become corporate members of KMOTT. The journal takes its name from the Latin word for ‘tree’ and commemorates an important event, the Arbor Day Movement, established in America in 1872 where one day each year is set aside as a festival to plant trees. In recent times Arbor day is celebrated on the last Friday in April. A similar event was established in England in 1897 in the Kent village of Eynsford but, regrettably, the festival fell into abeyance and is no longer celebrated. However, since 1975 the United Kingdom designates a seven day period to stress the importance of tree planting referred to as National Tree Week. During this time schools and villages are encouraged to plant trees in their own communities as a prelude to the winter tree planting season carried out by the Forestry Commission and other nation arboreal organisations. 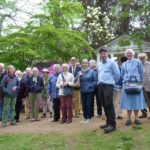 Our journal contains articles pertaining to forestry in Kent as well as articles of interest to tree lovers and reports on our activities. 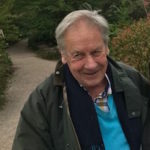 The editor, Mr Peter Walters, MBE and his production team, Michael and Rosemary Clark, sift through a backlog of articles and photographs submitted both by members and from invited correspondents and produce a publication of interest to our wide range of membership. Longer articles are sometimes difficult to fit in to the journal and these will be published, in future, on the website. 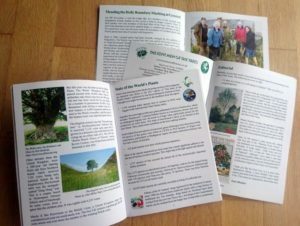 The cost of producing the journal containing both written and photographic material is becoming progressively more expensive and we have recently allowed members of the general public with commercial interests in tree maintenance and propagation to advertise in the journal. 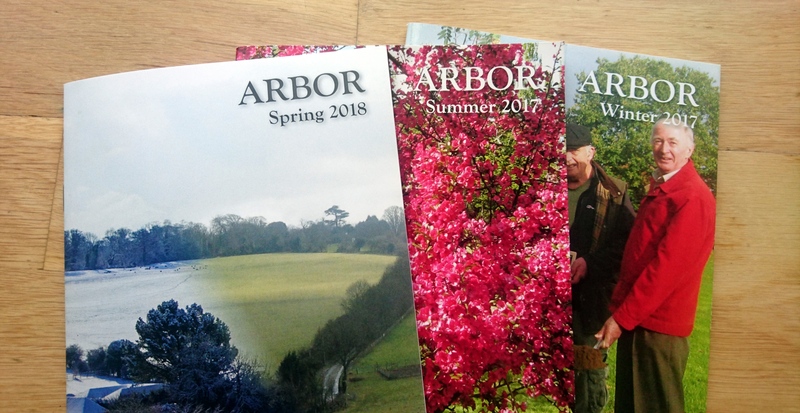 This venture has helped to defray the cost of publishing Arbor. Hosted by ITGuyOnABike - I'll be there on my bike in no time!